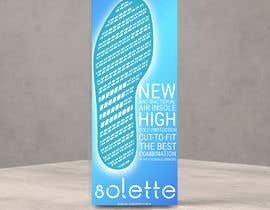 Create a unique and luxurious packaging design for a new brand of insoles - Solette - new and unique message, air and antibacterial insoles. 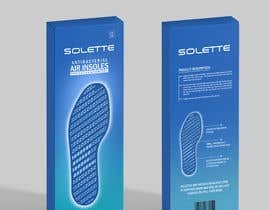 Solette – air insoles is a new insoles product. 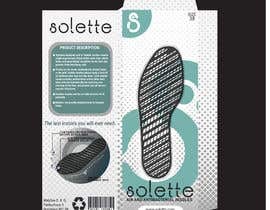 The product itself combine many features but it looks very simple what is also the main IDEA - to create a clean luxury design. 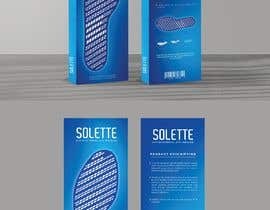 Uniquely designed grid of Solette insoles creates slight acupressure effect within each step, which helps with good blood circulation in the foot and prevent from feet being cold. 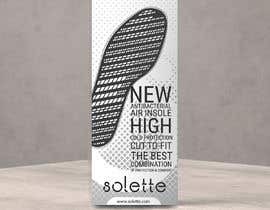 Thanks to the small, anatomically shaped holes in the grid, Solette insoles always keep a little of air between your foot and the shoe. 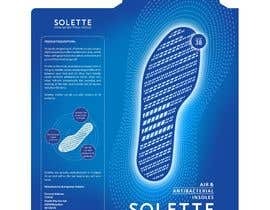 Each Solette insole contains antibacterial active silver ions what reduces dramatically the sweating and swelling of the feet, and prevent you of various mycotic infections. 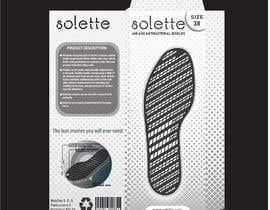 Solettes insoles can be cut with scissors to fit perfectly. 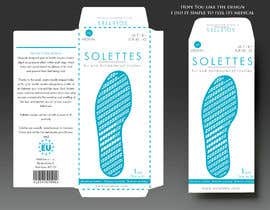 Solettes are proudly manufactured in Europen Union and will be the last insoles you will ever need. Envelope style. Paper. Size 12 x 32 cm. We prefer a clean and elegant design, but we are openminded. So be creative. We do not have any specific logo, feel free to create one (maybe just use a proper font). On the top-right site, we need a SIZE specification. 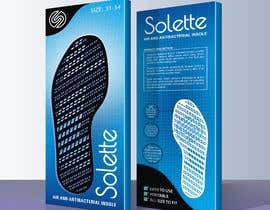 Explain to the customer the main benefits of the Solette insoles. 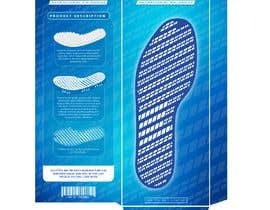 Use any information from the PRODUCT DESCRIPTION. 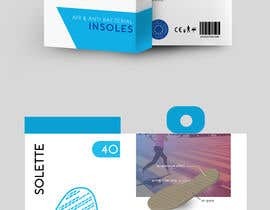 You can use the design/grid of the insole, some infographic, anything you want. 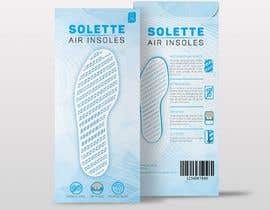 Plase include “manufacturer and importer” details. If you have any questions, feel free to reach out to us for more details. 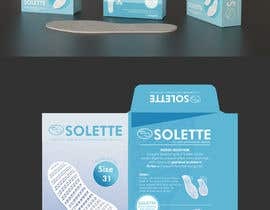 We will be able to help you with your design concepts, and when we like a concept we will reach out to you for more guidance on how to make it better. All the best to all of you and looking forward to working with you. 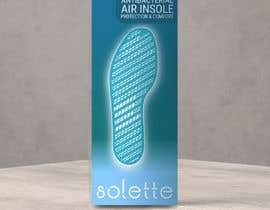 have submitted two more options in different colour. 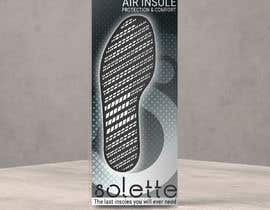 pls have a look. hi please check #84 #85 and #86 thanks!! Working on it , please wait for my submission. Currantly working on it and I will upload the files by tomorrow. 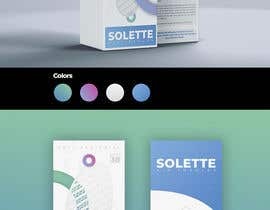 could you please show me a reference of how the package should look like. Thank you!